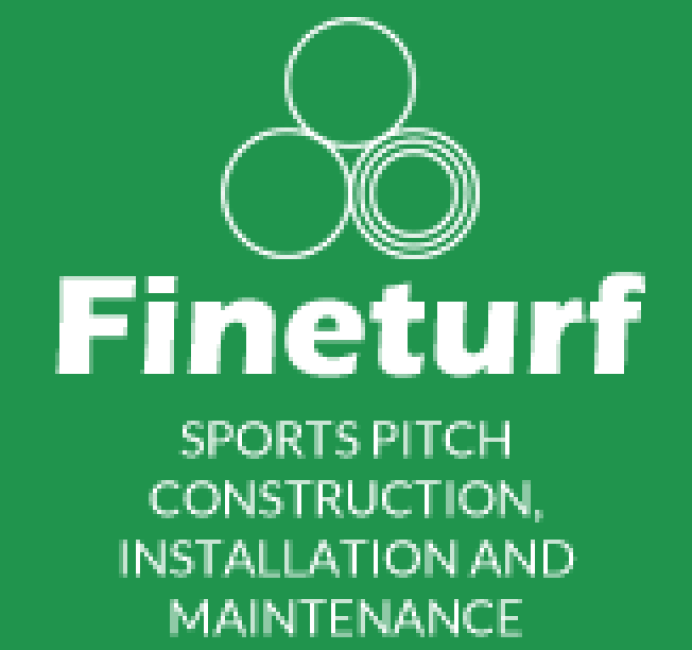 Fineturf, a leading sports turf contractor specialising in the design, construction, installation and maintenance of natural and artificial pitch surfaces including drainage and irrigation systems. 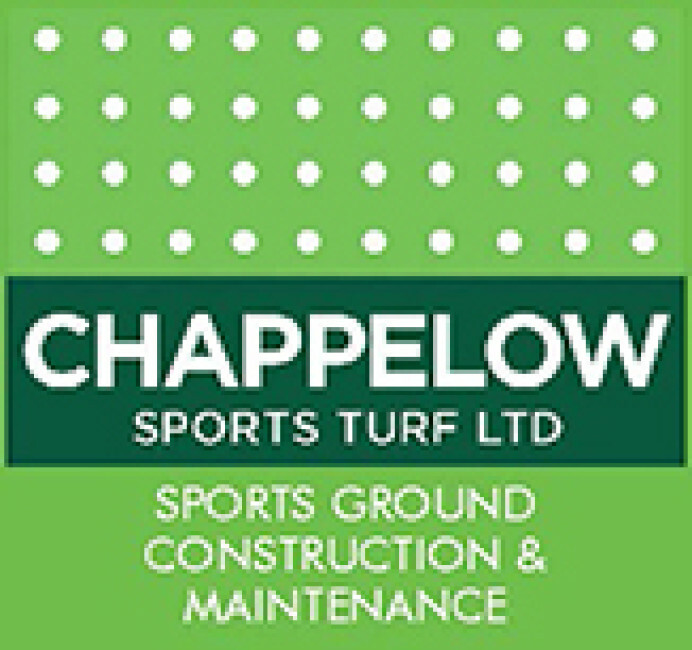 A family run business, catering for every sports grounds need. From construction to maintenance, we offer an unrivalled professional service from start to finish. 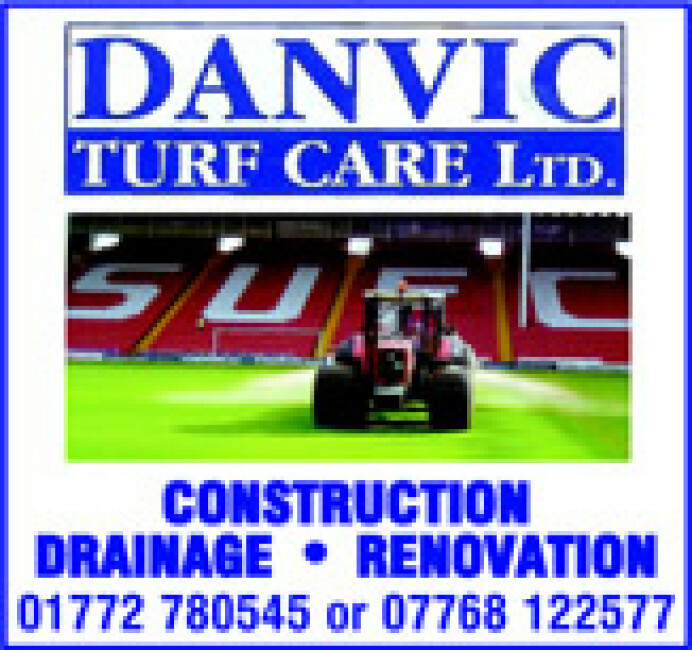 Danvic Turf Care is a family run business, established in 1997. Our operatives bring with them in excess of 30 years experience in the sports turf and leisure industry.